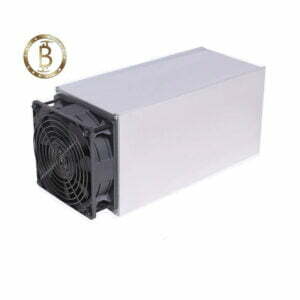 A 90-day warranty is provided starting from the shipping date. All sales are final. Defective machines will be repaired for free under the asicminermarket warranty policy. The following events will void the warranty: Overclocking the miner will void the warranty. 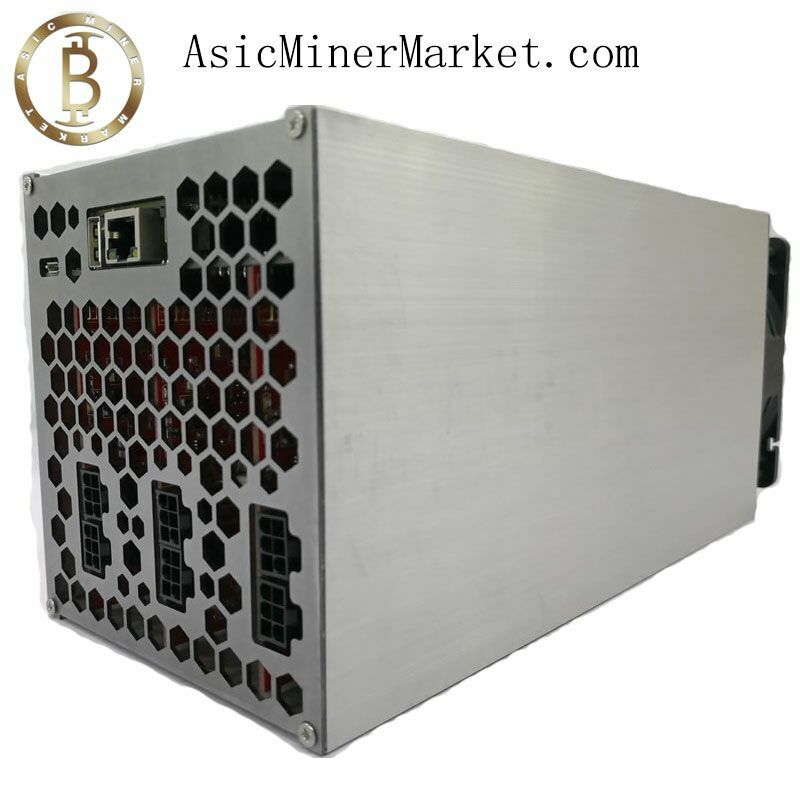 Customer remove and replace of any components without receiving permission from asicminermarket. 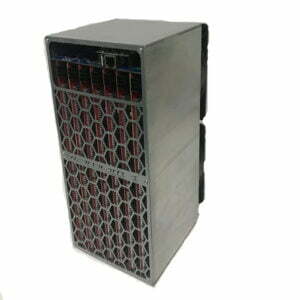 Damage caused by poor power supply, lightning or voltage surges. Burnt parts on hash boards or chips. Miner/boards/components damaged due to water immersion or corrosion in a wet environment. 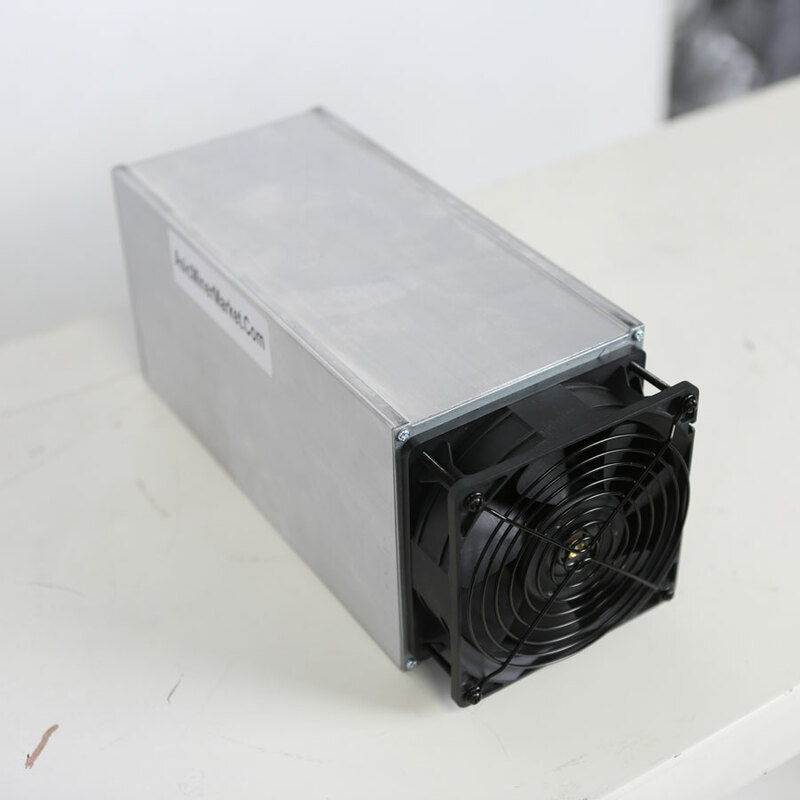 The customer must return the defective equipment at their own expense after opening a support ticket and troubleshooting with asicminermarket customer support. 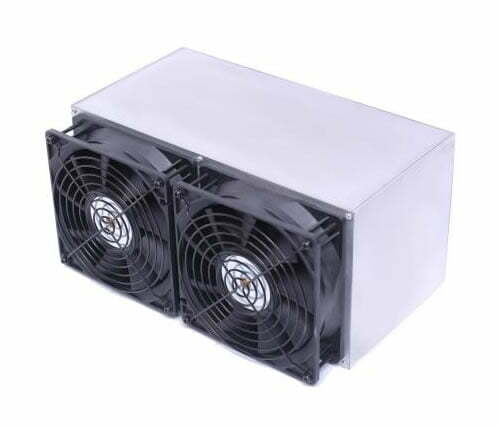 asicminermarket will pay for the shipping cost to the customer when shipping a replacement unit within the warranty period. Asicminermarket will not pay for any loss of down time or delay caused by customs. In cases where the warranty is void or after the warranty period, equipment can be repaired for the cost of parts and labor. Please be aware that all sale inquiries need to go through sales@asicminermarket.com direct email contact . Lately some customers reported to us that someone used “live:yangrongdai” fake Skype accounts to ask for customer payment. That is a fraud! fake Skype accounts are not our Skype accounts and DO NOT pay anyone through Skype request. 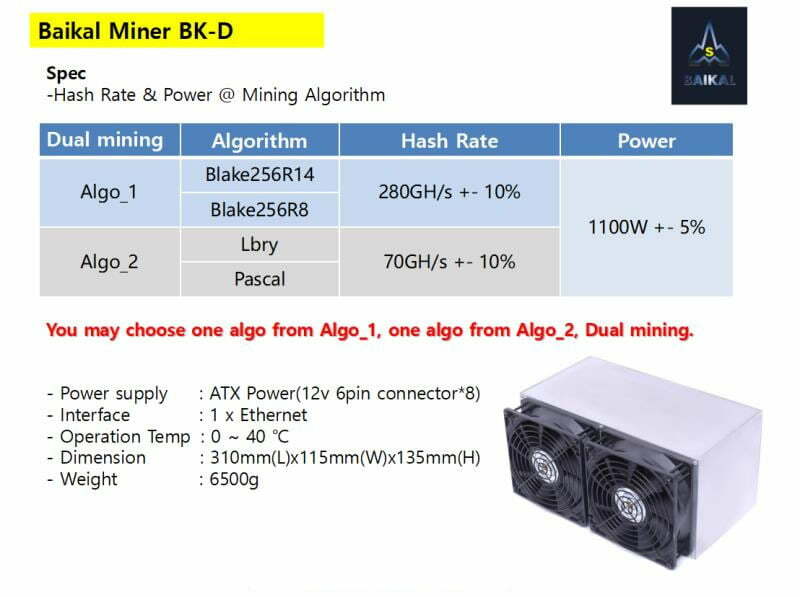 Without correct asicminermarket email address , you may risk being cheated. (1) Please be careful to check our website and confirm with our official sources before you pay. For payment process, please check here. (3) Don’t send money other than asicminermarket account.